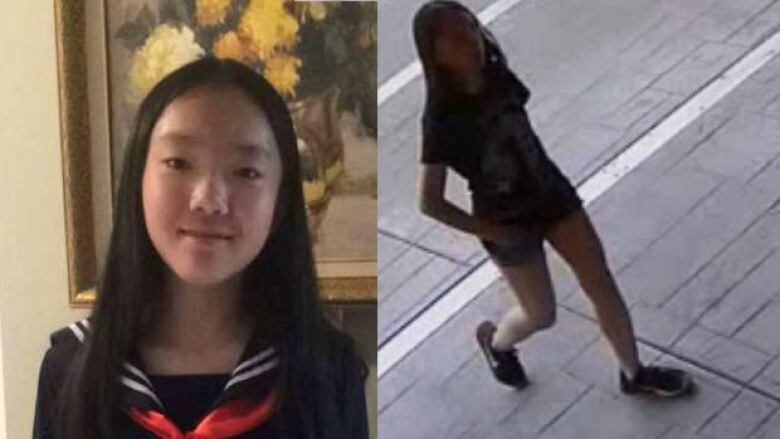 Marrisa Shen's brother says his family is devastated and desperate for answers after his teen sister was found dead in Burnaby's Central Park. 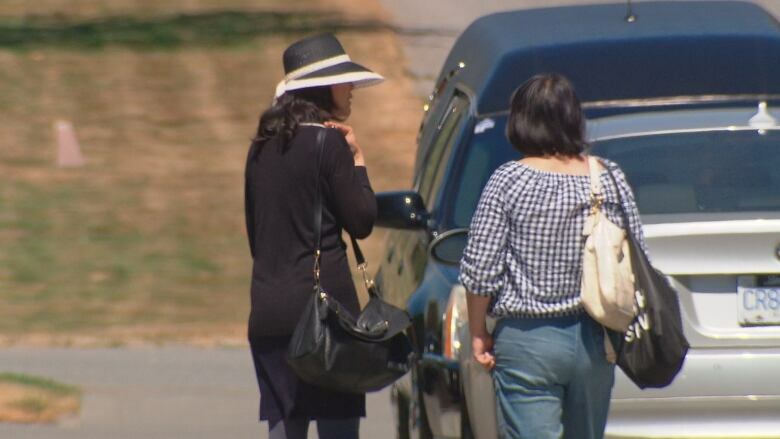 When Marrisa Shen left her Burnaby, B.C., home on July 18, it was nothing out of the ordinary. 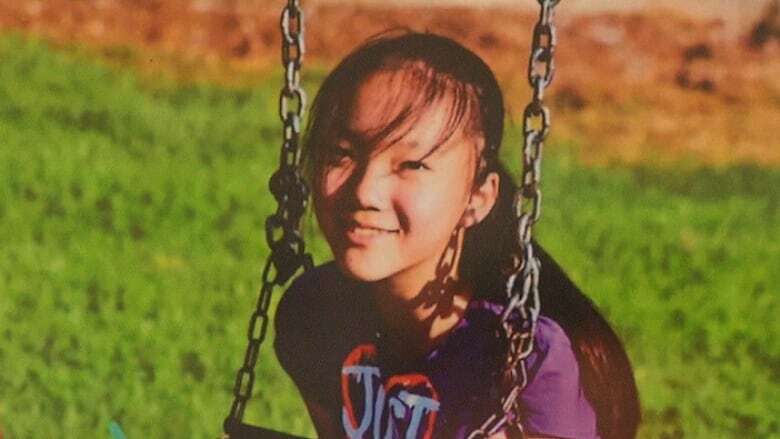 According to her family, on sunny days the 13-year-old liked to go for walks in Burnaby's Central Park and listen to music. "She was one of those people who has earphones in, loud music while she's walking," said her older brother, who asked not to be named as the investigation into Marrisa's death continues. "Usually, we don't think much of it because she does go out around five or six [p.m.] and then she comes back every time around seven or eight-ish." "This time, she didn't come back." Marrisa's family reported her missing that night. Hours later, the RCMP found her body in the park. Police have released few details about her death since, including whether she was killed in the park, but the Integrated Homicide Investigation Team considers her death to have been from a random attack. "I feel numb. Even after seeing her, I still don't feel like this is real — I still feel like I can see her running home to me. It's just not real. 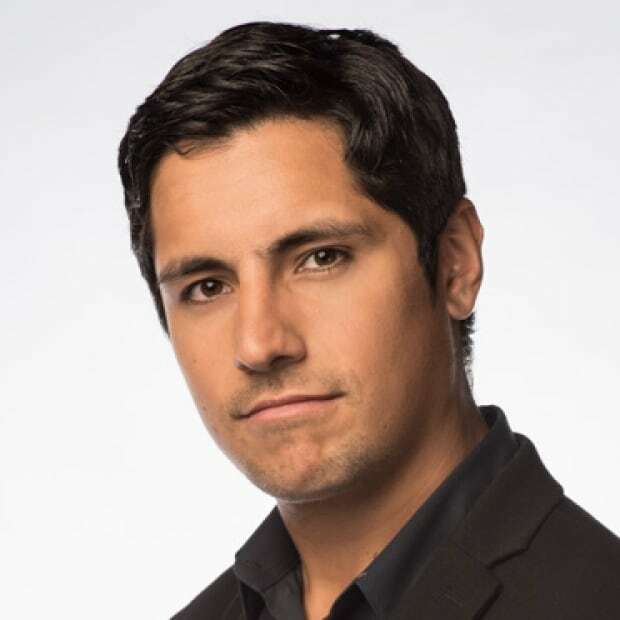 I'm trying to shut it out," her brother told CBC News. 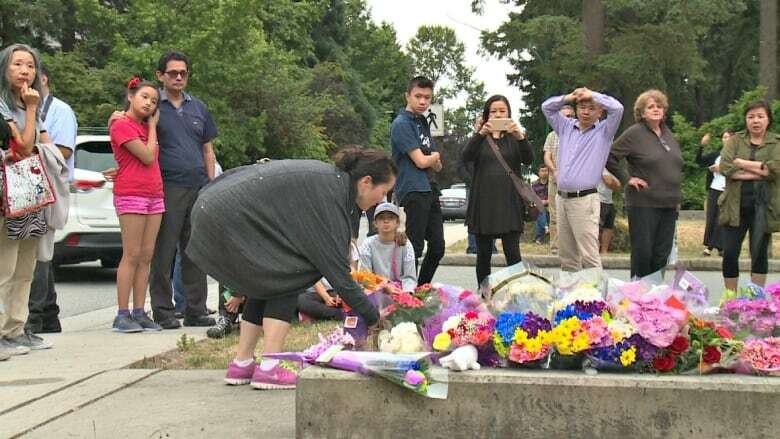 Friends and family gathered to remember Marrisa on Friday at her funeral service at Mountain View Cemetery in Vancouver. The event was a reminder of the many things she could have grown up to accomplish. "She loved to draw. We have tons of arts supplies at home… she was learning how to sew and she was going to make costumes," he said. Marrisa's brother says she loved art, cosplay and Japanese rock. He thinks she might have taken up a career in graphic design. "I was waiting for her to grow up, and that just never happened." He says the family is devastated and still unclear on the circumstances of her death. Investigators haven't told them much, and no suspects have been named. "We really want to know if she suffered in the end," he said.